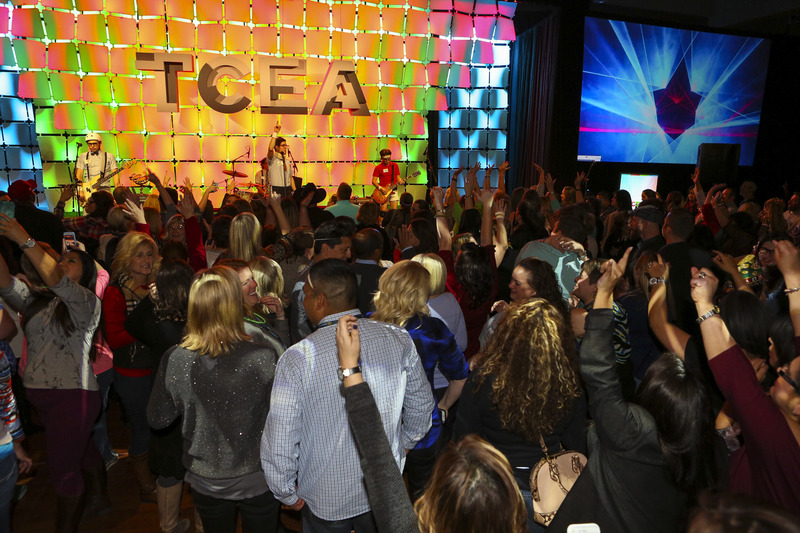 Whether it’s meeting new people, reconnecting with old colleagues, or rubbing elbows with edtech innovators, the TCEA Annual Convention & Exposition is the perfect conference to strengthen existing relationships with peers and forge new connections with educators from around the country. You’ll want to make time to network with other educators, thought leaders, presenters, and exhibitors at one of the many events designed to get you sharing ideas and making connections. Here are just a few to consider. Enjoy the excitement and energy of the exhibit hall in a whole new way this year. Tuesday’s Opening Reception is the ideal way to kick off your convention experience. Dedicate some time for exploration and inquiry, discover the latest and greatest in edtech solutions, and pick up great schwag from over 450 education and technology vendors. Want to make sure you get the very most out of your convention experience? 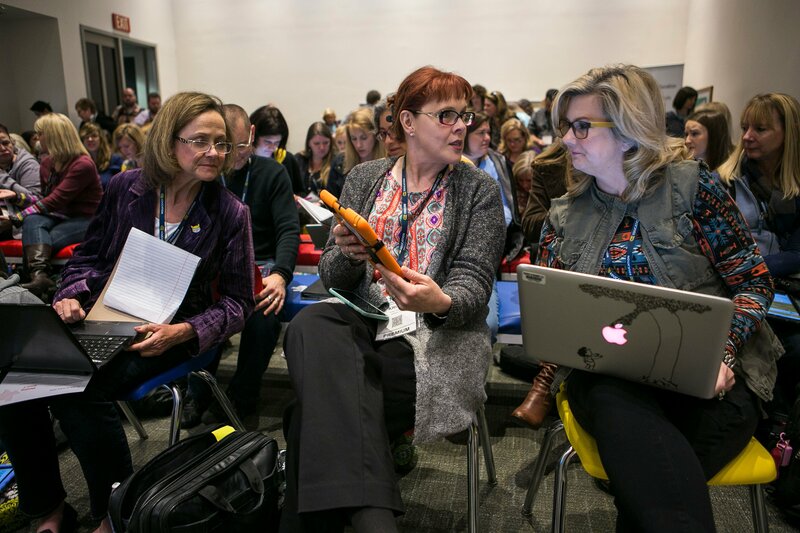 This session, led by convention veterans who also serve as TCEA board members, offers tips for scheduling your day, choosing the best sessions and events for you to attend, and enhancing your experience in playgrounds and poster sessions. 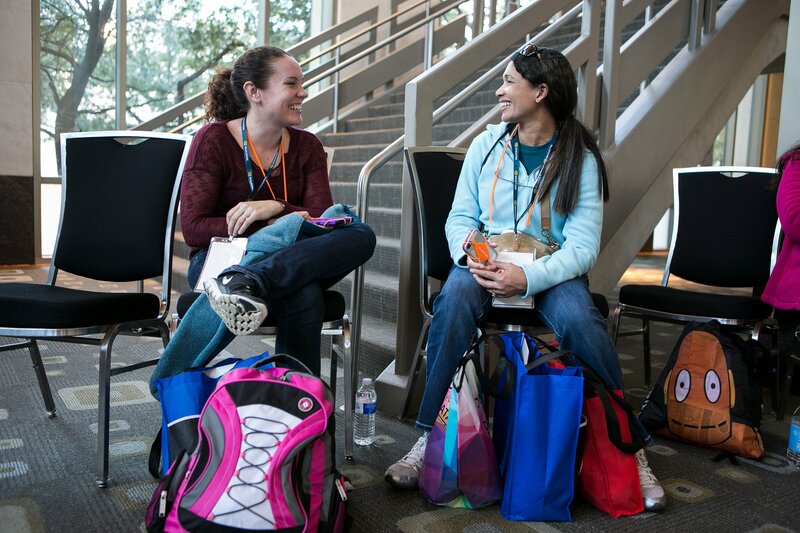 Whether it’s your first TCEA convention or not, you will learn (and laugh) in this fun and helpful session. Explore the Power of You in this interactive learning area. Spend lots of hands-on time exploring makerspaces, breakout rooms, and programming. Discover activities and approaches that enhance learning by sharing in this peer-to-peer, network-rich presentation area. Come for a half-day of makerspace learning, growing, and building, and experience a variety of hands-on activities. Adam Bellow, co-founder of BreakoutEDU, will introduce and explore the concept behind the craze. Attendees will be invited to participate in a BreakoutEDU challenge and learn how to implement the activity themselves for multiple grades and content areas. Join in the fun of Pokemon GO and meet new friends. Designed for pro and novice players, we will explore local Poke-Stops and battle it out for gyms, points, and prizes. 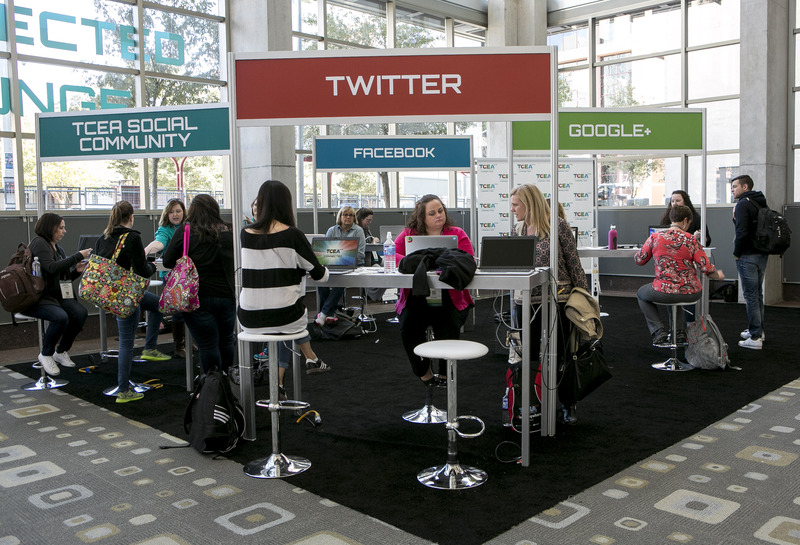 Meet other edtech enthusiasts in the social media and connection Hub of TCEA 2017. Featured presenters and edtech experts are scheduled throughout the week to share their favorites tools, techniques, tips, and tricks. Whether you’re new to social media or have more followers than Justin Bieber, this is the spot for integrating social media into your repertoire. Edtech advocates will receive a briefing on educational technology issues and learn tips and tricks for effectively communicating with legislators and their staff members. TCEA will set up meetings with the offices of each participant’s senators and representatives and provide transportation to the Texas Capitol for meetings with your legislators. Advance registration is required in addition to a fee of $15 that covers transportation and lunch at the Capitol. The Thursday social is the must-attend event at the convention, and this year we’ve moved it to a new, more convenient time. Let your hair down and power up with live music, great fun, and fabulous door prizes. There will be games, contests, and energetic tunes, all from the Live Music Capital of the World – Austin, Texas. 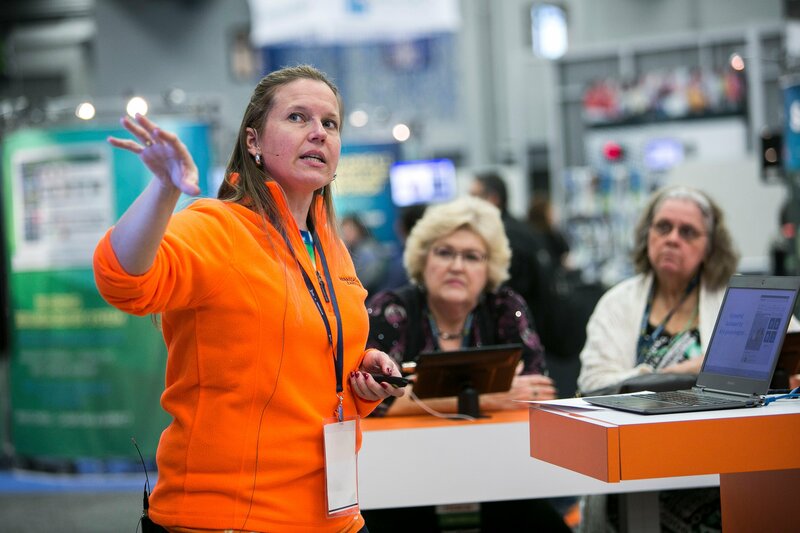 These are just a few of the networking opportunities available to you at TCEA 2017. When more than 9,000 educators come together for a week of learning and sharing, there’s bound to be a great new idea or inspiring story around every corner. Don’t miss your chance to plug the Power of You into the energetic mix that is this education conference. Register today.